"Mr. Raingutters strives to deliver the best in customer satisfaction at a competitive price." Mr. Raingutters, a seamless rain gutter company located in Honolulu and Waimea, Hawaii Island. Whether you're looking for quality products or a professional staff, you'll find it here at Mr. Raingutters. 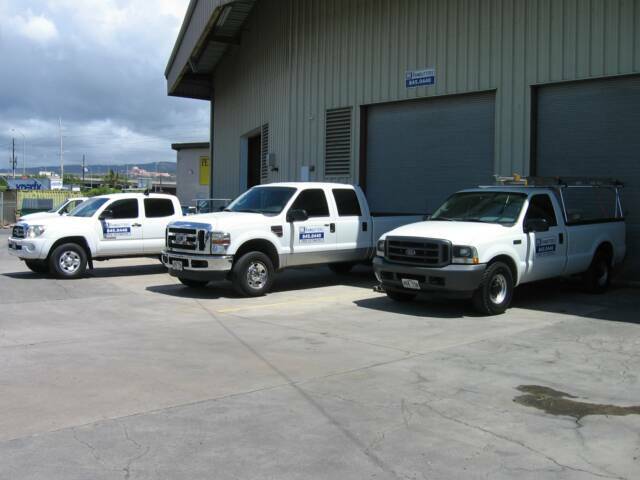 We offer FREE ESTIMATES island wide on O'ahu's residential, commercial, and industrial projects. Give us a call today!